Lost to gun violence on June 18, 2018 in Deerfield Beach, Florida. 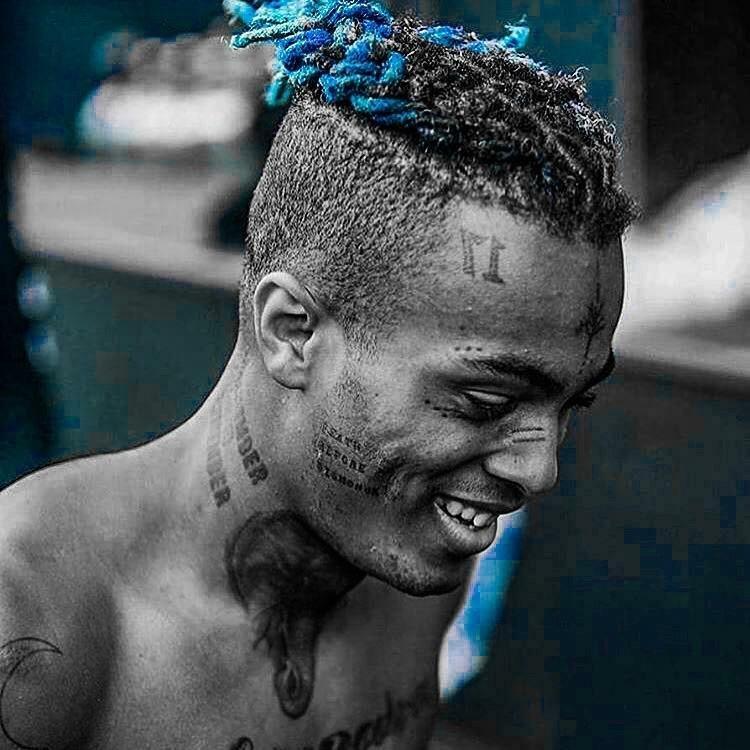 1631 candles have been lit for Jahseh. 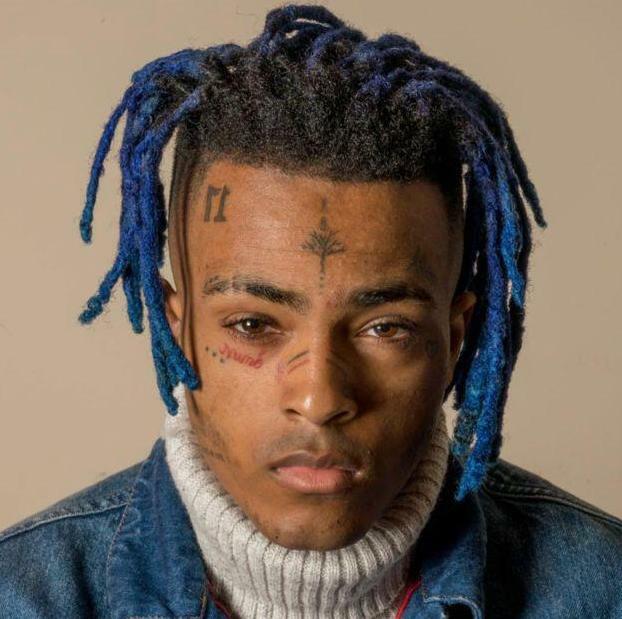 Light a candle for Jahseh. 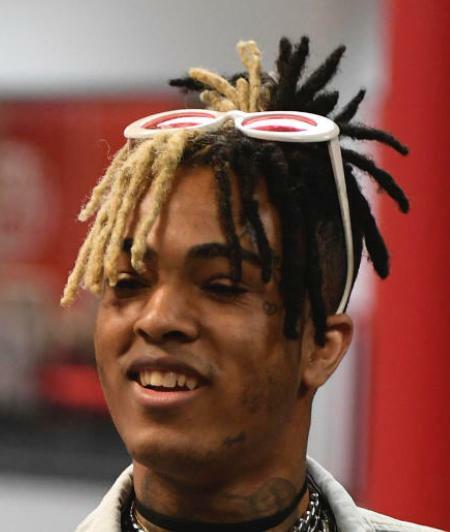 Ask your friends to light a candle or come back tomorrow to light another candle for Jahseh. 3 I’ll forever and always love you x.